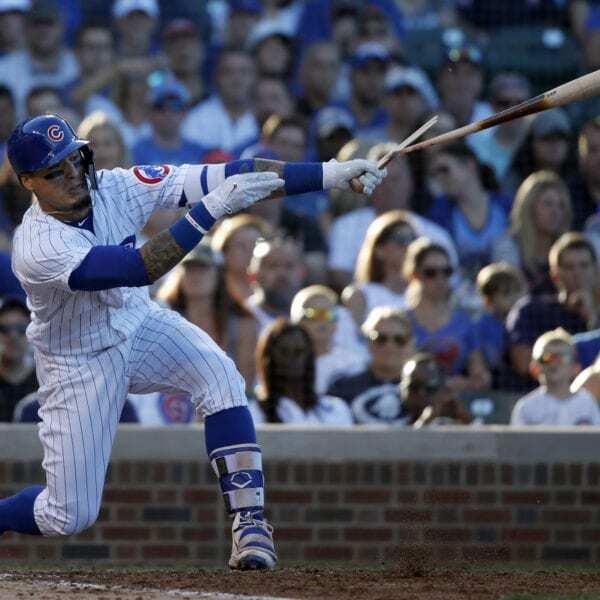 Javier Baez led off the sixth with an infield single against Sal Romano (7-11), advanced on David Bote’s groundout and scored on Contreras opposite-field single to right with two outs. “Both clubs’ hitters were having a little trouble hitting, seeing with the background today,” Riggleman said. Morrow revealed his injury was a bone bruise in his right forearm, caused by muscle overuse and a stress reaction from pitching. “Throwing too hard,” he quipped. 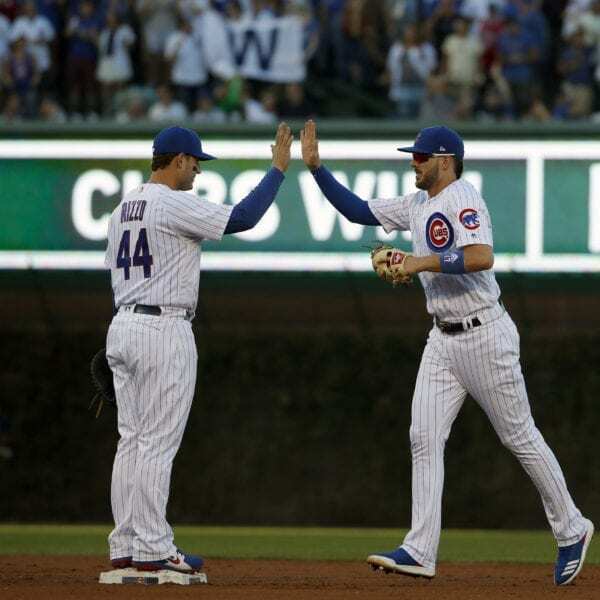 Morrow’s return figures to be a big boost for the Cubs’ bullpen after Strop strained his left hamstring on Thursday in Washington running to first base. 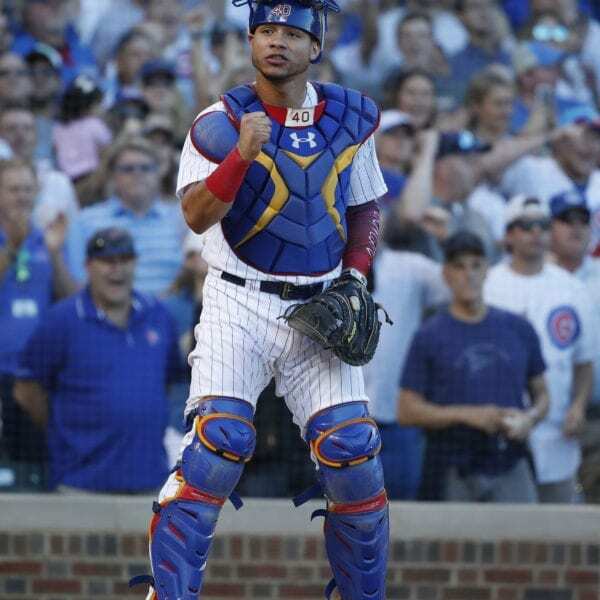 Maddon said he doesn’t think he’ll initially use the right-hander in a save situation. 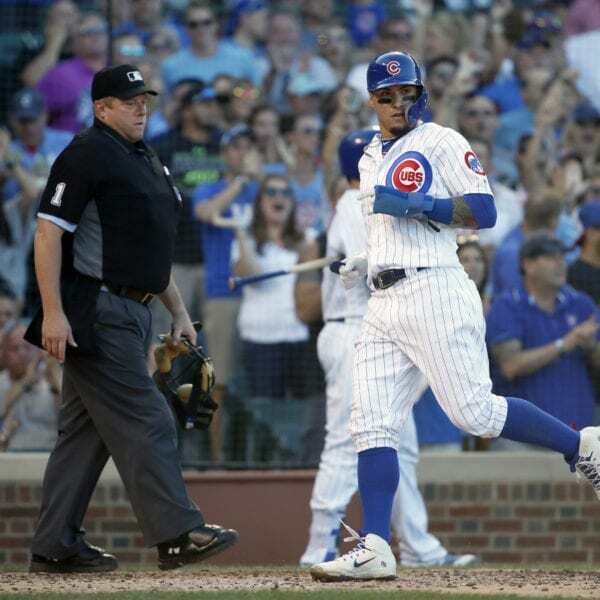 Maddon will monitor Morrow’s pitch counts and doubts the reliever will be able to throw in consecutive games unless the Cubs advance deep into the postseason. Reds: RHP Michael Lorenzen will start in place of RHP Tyler Mahle (right shoulder fatigue) on Tuesday. 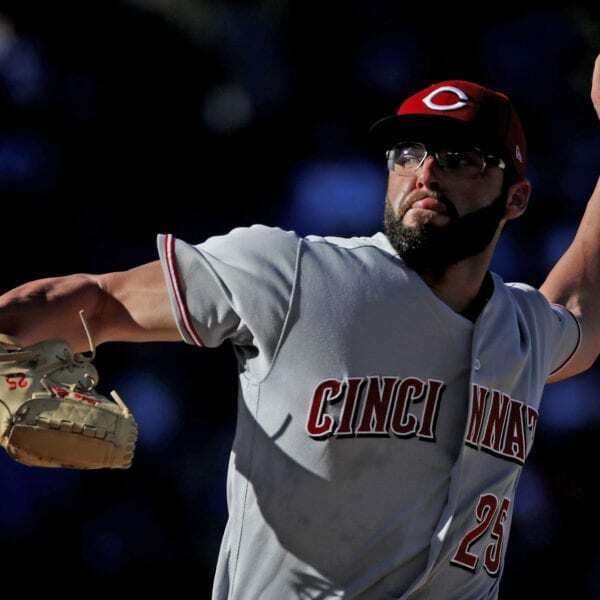 Mahle’s status for the remainder of the season is uncertain, manager Jim Riggleman said. The 26-year old Lorenzen hasn’t make a start since September 2015, at the close of his first season with the Reds and in the majors. 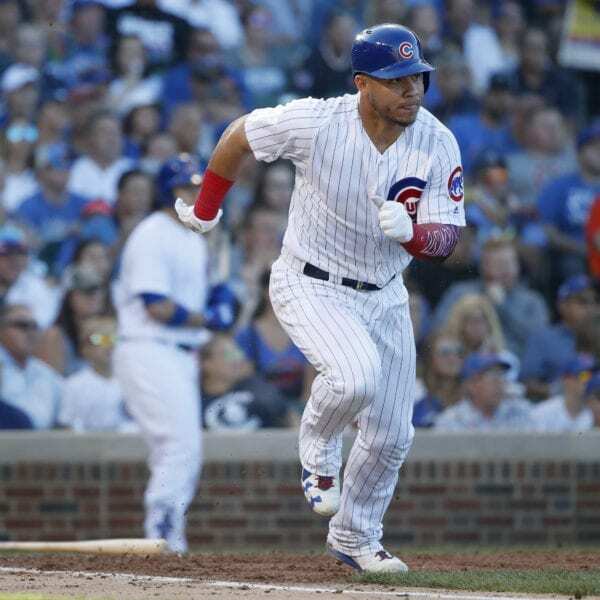 Cubs: Maddon said OF/IF Kyle Schwarber (back) could be cleared for pinch hitting this weekend and return to the lineup when the Cubs travel to Arizona for a three-game series starting Monday. 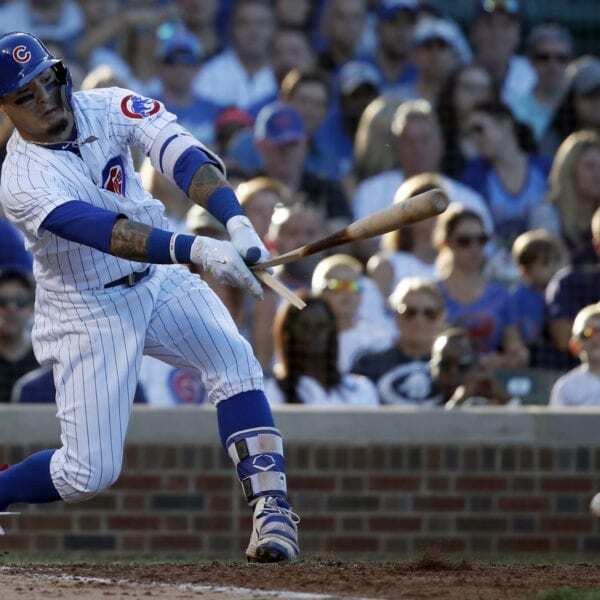 … Maddon also expects OF Jason Heyward (right hamstring tightness) to return during the series against the Diamondbacks. 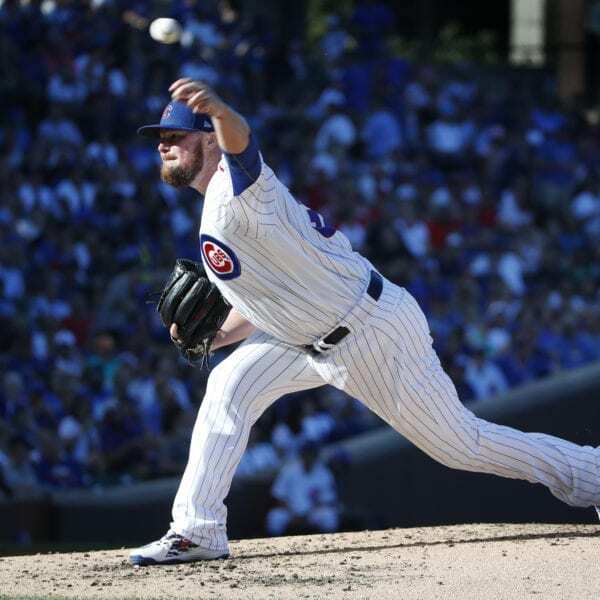 Be the first to comment on "Lester Pitches Cubs Over Reds 1-0, Chicago Maintains Lead"